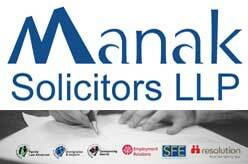 Family law firms and family lawyers in London UK. 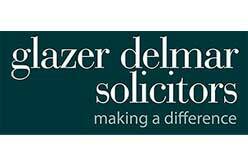 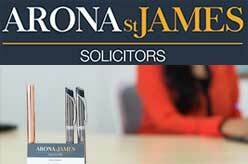 Looking for family law solicitors in London for free consultation ? 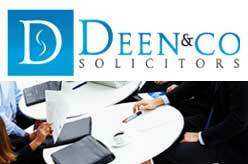 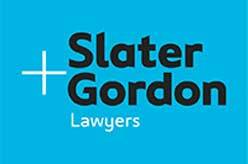 Find here some UK’s top specialist family law firms in based in and around London.